Marketing – a term that is most utilized in recent times have gone multiple makeovers, from being direct, on-field marketing to digital marketing through various sources. Today at The Startup Journal, we are talking about Kloudboxx – a marketing automation platform that makes the most of social WiFi marketing for lead generation and yielding more revenue if you know just the way to use it! What exactly is social Wi-Fi marketing? ‘Free WiFi’ has now become a must-have for every restaurant, café, airport, shopping mall and even office. To login, you need a password that is provided by the institutions themselves. Now, in some cases you need to sign-in to the network with your social media handles namely Facebook, Instagram and that exactly is social WiFi. This may seem insignificant at this stage compared to the conventional password sign-in, but things get interesting from here. WiFi allows marketing and advertising companies to know their customers up and close starting from their needs to their behavior and retailers can run real-time direct loyalty marketing campaigns. How does Kloudboxx fit in the scenario? Kloudboxx uses social wifi for the real-time-bidding and social media for advanced ad targeting. It provides a device (with a custom software) to the installed free WiFi devices, which beams out the WiFi and a layer of service is installed on the access points of these WiFi devices. This essentially routes to the login page where the customer has to input his/her details for logging into the free network. After registration, the customer gets to watch advertisements for a few seconds, making revenue streams for Kloudboxx. 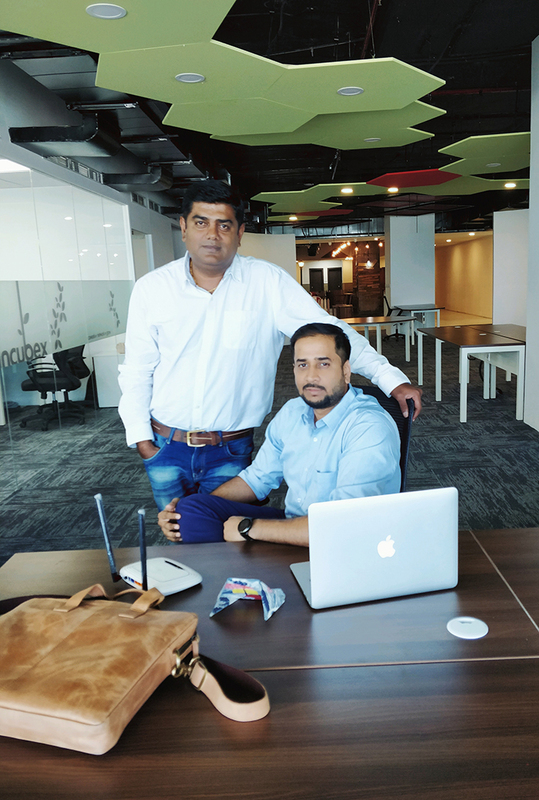 Initially started as a bootstrapped startup Kloudboxx has raised Angel Funding to provide uniquely designed features to choose as per the client requirement. 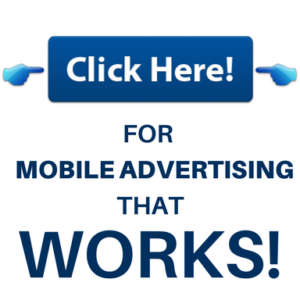 Best made for more conversions, both online and offline, it also allow retailers to view time-based banners or videos on their personalized splash page and showing targeted advertisements.